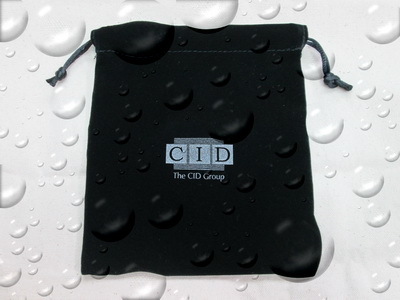 Fu Jyi Lin is shopping bag manufacturer and shopping bag supplier.Pouch Bag can use to carry wine or diamond.We are Drawstring Pouch Bag manufacturer with rich experience in producing kinds of non woven pouch bag, gift pouch bag, promotional pouch bag, velvet pouch bag, organza pouch bag, satin pouch bag, cotton pouch bag, cell phone pouch bag, shopping pouch bag, fashion pouch bag, fold pouch bag, Sheer Pouch bag,Linen Pouch bag..and more. 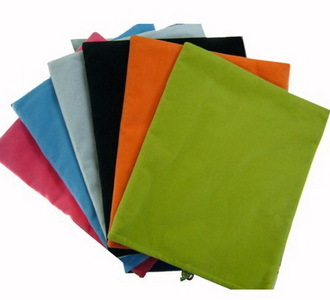 Fu Jyi Lin is Textile Finished Product manufacturer and Drawstring Pouch Bags supplier specializing in Textile Products. 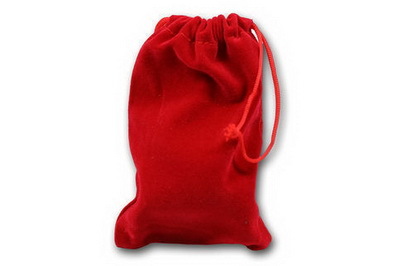 Fu jyi lin Pouch Bag manufacturer provide you quality Pouch Bags, Pouch Bag color are available and Pouch Bag size are available. 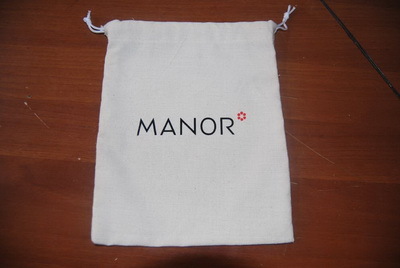 Customers are very welcomed to research & develop products with us and we also accept custom Drawstring Pouch Bags order requested such as width, color, design, quality to produce any products.